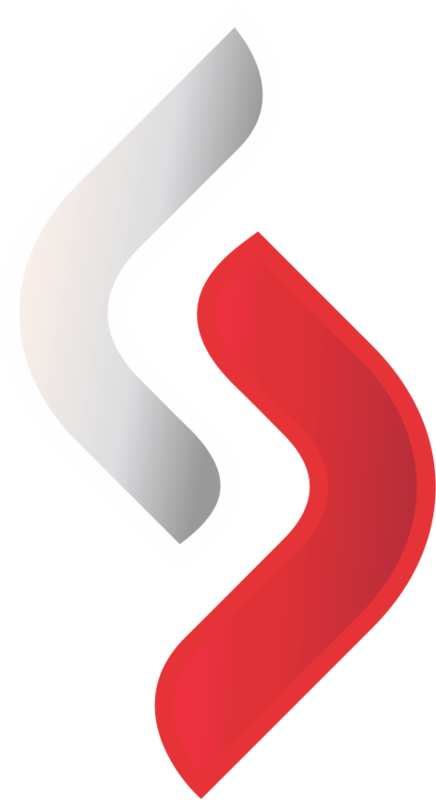 Sebata’s proprietary software solutions have been developed to improve and better manage our clients’ needs. We specialise in enterprise management solutions, fresh market management solutions and revenue enhancement technologies. To ensure the sustainability of the planets scarcest resource, Sebata’s water technologies division has developed proprietary water management solutions that help monitor, measure and control the delivery of water to communities (public and gated) across the globe. Using our latest devices and platforms water providers and users can now manage and better understand their water patterns. 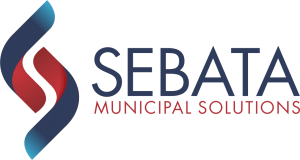 Sebata has developed a strong consulting division that focuses on ICT, financial services, asset solutions, strategic viability and training. This allows our clients to build a robust environment outside their software needs. Our Connectivity and IT Support division is fast becoming the de facto providers of Telecommunication and Managed Solutions to the SME and corporate market in South Africa. Comprised of dedicated solutions from over 35 Tier 1 Network and Service Providers, with over 20 years’ experience in Managed Support, our ability to deliver custom and competitive solutions in the ICT market is unmatched. Sebata has developed in-house consulting services in the areas of financial services, strategy, asset solutions and training. All geared to provide our clients assistance to enhance the technologies they utilise..